Everyone has a number to count off…our version of a quick roll call. 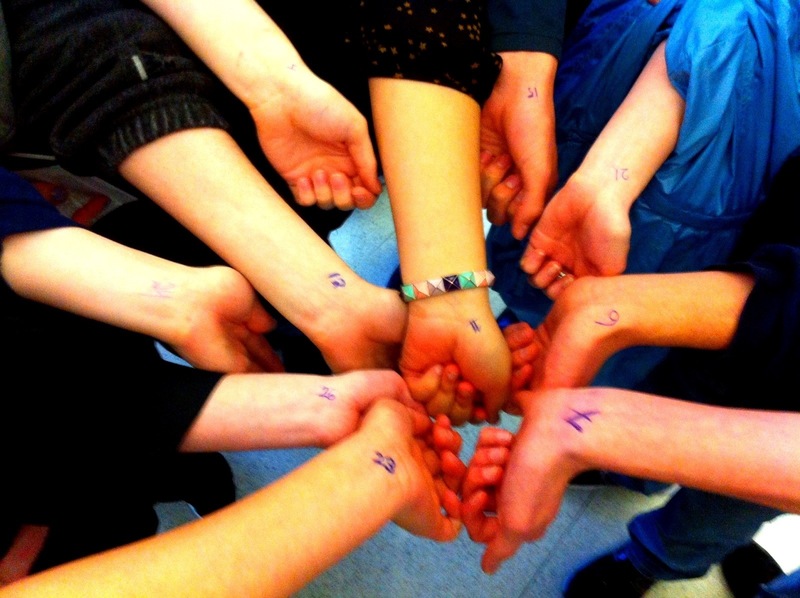 They wrote their numbers on their wrists to remember them…and thought “have we found a loop hole to the no tattoo rule?” NOPE! 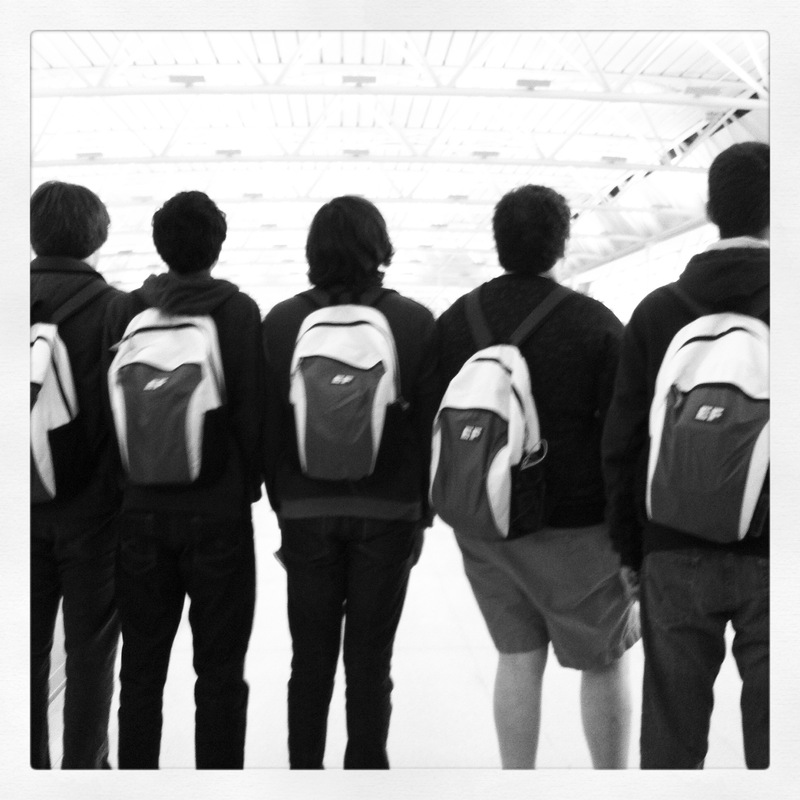 Back packs!! Branded with the EF logo…our monikers to find you! Literally the high point of our tour, The London Eye. 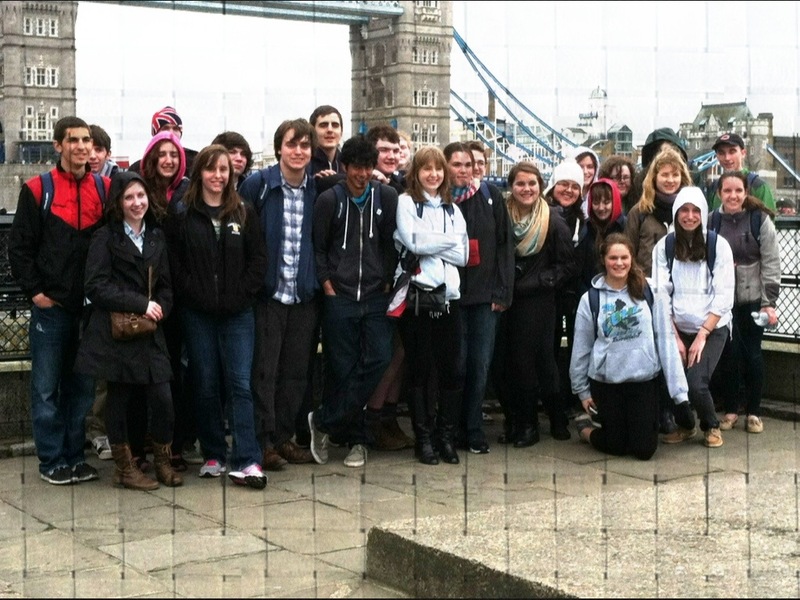 First group photo outside the Tower of London and in front of the Tower Bridge. 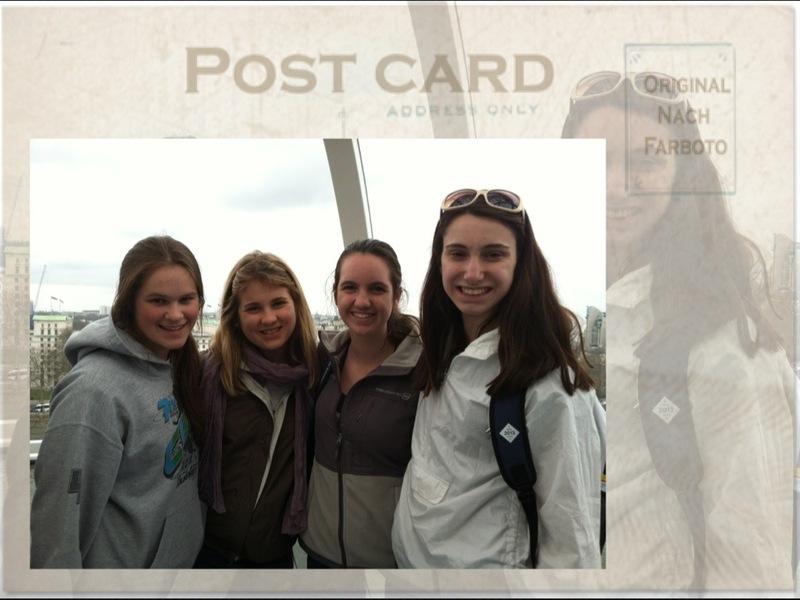 Looks like the gang is having a great time….great pics! Thanks for taking the time to share them. I KNOW you are having a good time!